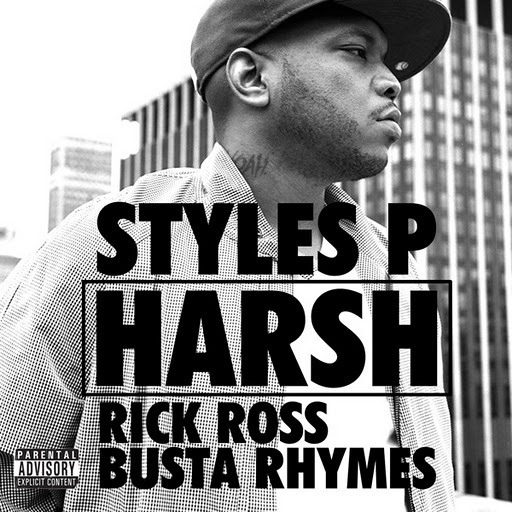 Here’s the new single by Styles P entitled “Harsh” featuring Busta Rhymes & Rick Ross which may live on Style P’s forthcoming album Master of Ceremonies coming soon! Lil Wayne‘s highly anticipated album Tha Carter IV is around the corner hitting stores officially on August 29th! Below you can view what is said to be the confirmed tracklist via Unversial. Features on the album include: Drake, T-Pain, Tech N9ne, Rick Ross, Nas & Busta Rhymes just to name a few. You can also pre-order the album right here. Go behind the scenes with J. Doe’s video shoot for the remix of his song ‘Coke Dope Crack Smack’ featuring Busta Rhymes, David Banner & T-Pain. Stay tuned for the music video! The official music video for Travis Barker’s ‘Let’s Go’ featuring Busta Rhymes, Lil Jon, Twista & Yelawolf off his latest released album Give The Drummer Some in stores now! Late update here, since I wasn’t able post some of this stuff 1-2 weeks ago due to my absence! 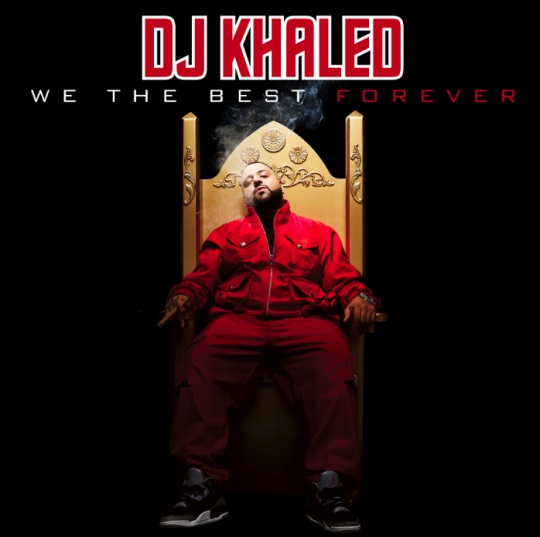 Peep below the official tracklist for DJ Khaled’s forthcoming fifth album We The Best Forever dropping on July 19th. The album comes along with features from the likes of Drake, Rick Ross, Lil Wayne, T-Pain, Ludacris, Chris Brown, Mary J. Blige, Keyshia Cole, Cee-Lo Green, Ne-Yo , Busta Rhymes, Big Sean and many more! Game’s second single entitled “Bottles and Rockin’ J’s” featuring the likes of Busta Rhymes, Rick Ross, Fabolous & Lil Wayne taken off from Game’s forthcoming LP The R.E.D. Album out due August 23rd.